Pacific Union International, a major San Francisco Bay Area luxury brokerage, has bolstered its marketing and sales arms for new residential development with the purchase of The Mark Company. The deal, which closes November 2nd, sees Pacific Union International acquire a firm that has served more than 10,000 clients and generated sales exceeding $5 billion. The growth seen and expected in the condo markets in San Francisco, Seattle and Los Angeles is a major reason for the acquisition, Mark McLaughlin, Pacific Union’s CEO, said in a statement. The hope seems to be that The Mark Company, with its extensive experience dealing with high-rise condo developments and established presence on the west coast, will help Pacific Union International expand in these burgeoning markets. “We believe the combined strength of Pacific Union with The Mark Company, the most outstanding brand in the marketing and sales of new construction homes, will create a new force in the residential and mixed-use development marketing and sales,” McLaughlin added in the statement. 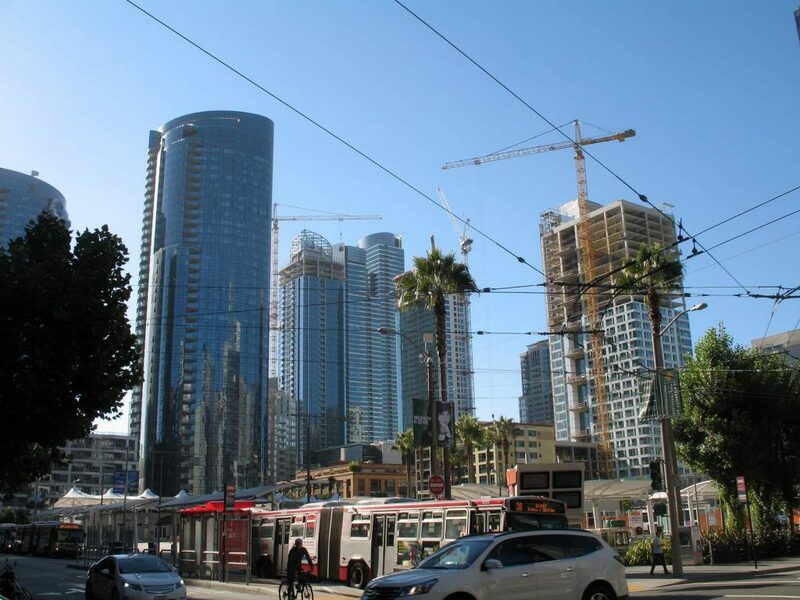 The Mark Company’s portfolio includes major luxury developments, such as One Oak, a 300-unit high rise in San Francisco and Los Angeles’ The Ritz-Carlton Residences. Founded in 1997, the San Francisco-based company has gone on to count major real estate players Bank of America and Morgan Stanley among its clients. Pacific Union International has over 30 offices spread out across the Greater Bay Area and the Tahoe/Truckee region to the east. “This will be a powerful, game-changing partnership,” said Mark in the same statement.